Cuba is undoubtedly one of the most remarkable states in the world. The country provides free healthcare and education, and anti-gentrification laws mean that Cuban locals still live in the tourist districts (think social housing projects in Oxford Circus). Streets are named after Latin American revolutionaries and there is even a monument of Ho-Chi Minh. For the activist, there is much to revel in. There is, of course, the danger of romanticising Cuba. No state is perfect. There are many who have fallen through the cracks of state protection and they are overwhelmingly Afro-Cuban. Institutional racism is still rife and the ‘Cuban Dream’, the less popular cousin of its American counterpart, is still far from being realised. Historically, one of the starkest critiques of the Cuban state has been its lack of religious freedom. After the Cuban revolution (1953-1959), Cubans of faith were barred from joining the Cuban Communist Party and the state promoted atheism. However, this has changed markedly in recent years and there has been a shift in how religion is practised and perceived, a phenomenon never more noticeable than when Pope Francis visited the country in September 2015. With a population comprised of followers of Catholicism and various Afro-Cuban faiths, Cuba is now much more open to religious plurality and freedom of worship. 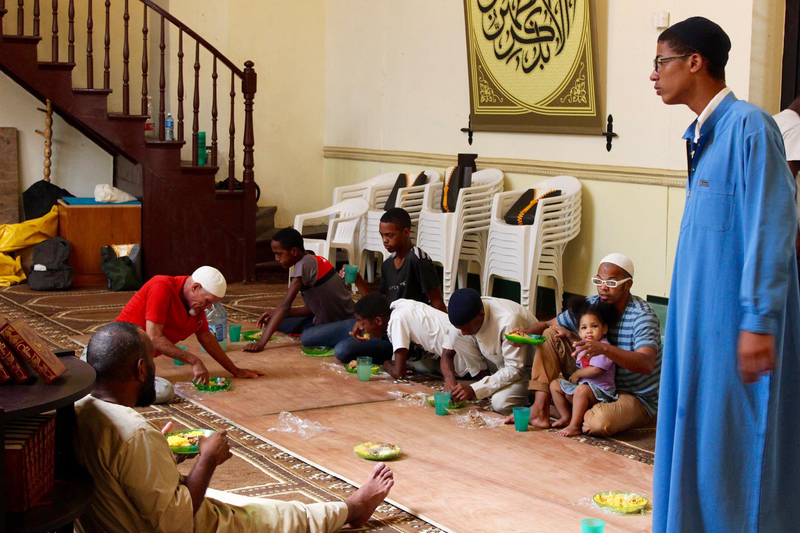 One of the faiths experiencing a growing popularity in the country is Islam. In a country where Wi-Fi internet access may only be enjoyed in public spaces, and despite a general lack of awareness concerning Islam, there are an estimated 6,500 Muslims in Cuba. In apparent response to this, in June 2015, the Mesquita Abdullah mosque in Cuba opened its doors. 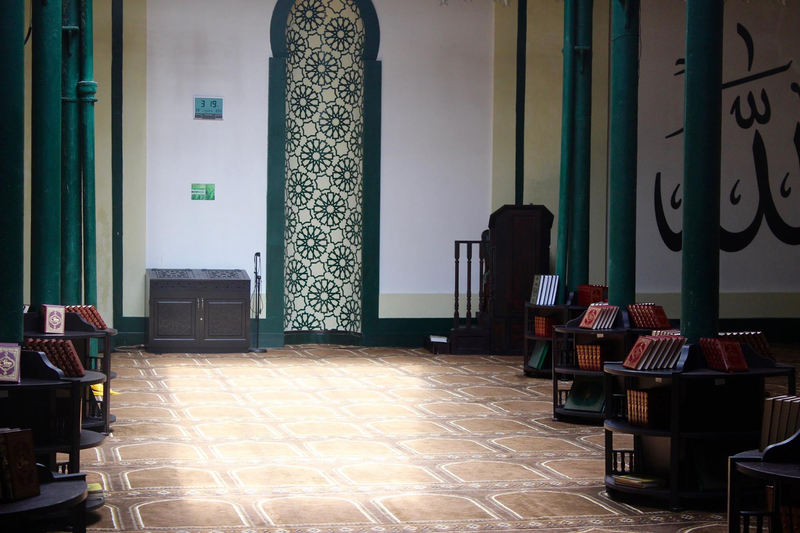 Located in a former car museum in the centre of Old Havana, the mosque is funded by the Saudi Arabian government. The space is generously adorned with the essential resources needed to function, as well as beautiful calligraphy on the walls. The vast majority of Cuban-born Muslim families came to Islam through their interactions with medical students from Muslim countries, from Chad to Pakistan. An old-fashioned exchange of ideas has and is taking place across the country on the topic of God and the spiritual. I spoke to some of the Cuban Muslims attending the mosque to hear their stories, to ask how they became Muslim, and to understand the benefits and challenges of practicing Islam in Cuba. Can you tell us about “Cuban Islam” and what that looks like? 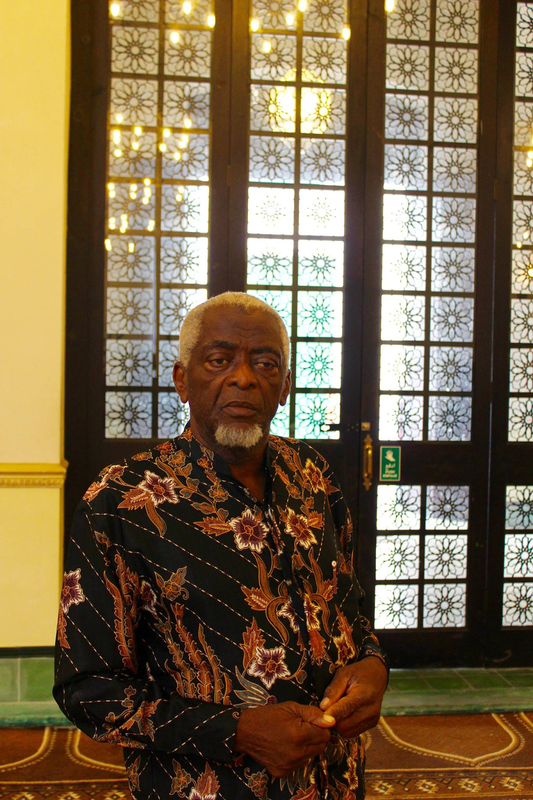 “We founded the Islamic League of Cuba, which is a religious foundation, in February of 2007. This was the moment we were granted approval from the government. There is no Pakistani, Arabic, Chinese – [Islam] is a message for all mankind. For that reason, the message reached Cuba as well. Our conversion was inspired by the holy example of the Prophet Mohammed, may God’s peace and blessings be upon him, despite all the negative messaging that the world tells us about Islam. Our logic and rationale attracts us to Islam. We, the Cubans, have now created the first religious institution relating to Islam. Around the Caribbean, there are a number of countries, like Guyana and Barbados, which have also created their own Islamic institutions. In 500 years of Cuban history, there were no Islamic institutions. We are perceived as a communist country where the freedom of religions doesn’t exist, but in Cuba this is not the case. How difficult is it to acquire knowledge about Islam in a country where global communications are difficult? 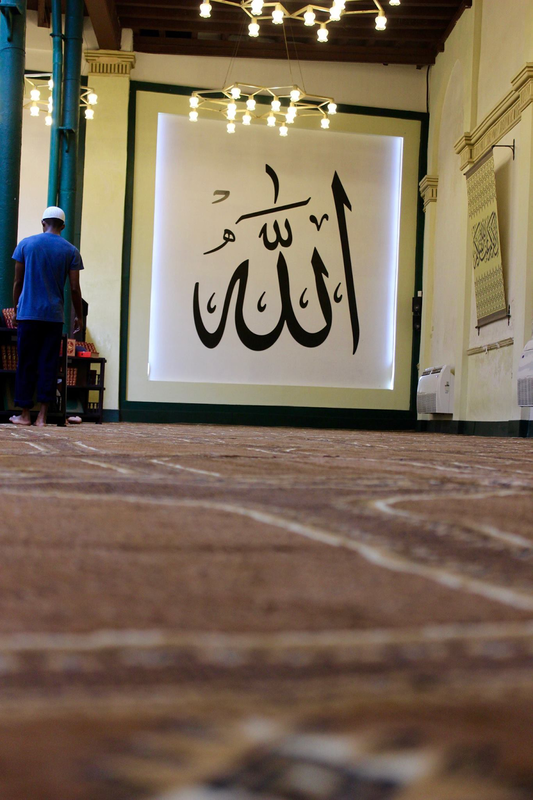 Could you tell us about your personal journey in converting to Islam? 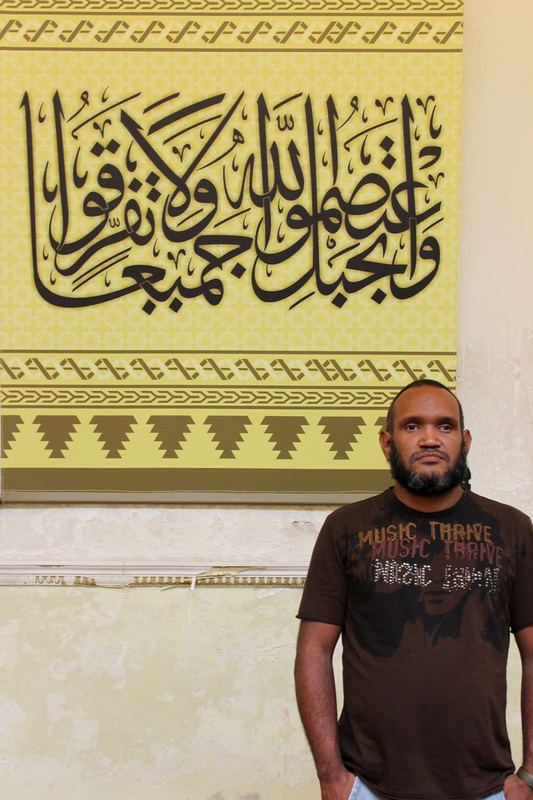 What are the main challenges of being Muslim in Cuba? What about Muslim women in Cuba – do they face any difficulties? Can you tell us how you became Muslim? How have friends reacted to your conversion? Mosque Abdallah is located on Calle Oficios, No. 18, Havana, Cuba. Photography: Sharaiz Chaudhry studied Middle East Politics at university before pursuing traditional Islamic studies. He is a keen amateur photographer and is interested in socio-political and international affairs. Mohamed-Zain Dada is a writer and poet based in North London. Follow him @MZainDada. Great article brother. Thank you so much as the information, specifically the address of the mosque will help me when I visit Cuba tomorrow!! !